Leading off the Summit was James Remsen, Jr., President, TheRemsenGroup, who presented an overview of long-term trends in the profession. Noting the rapid increase in globalization, breakneck expansion of technology, and a more demanding client base, he exhorted law firms to let go of their traditional resistance to change. 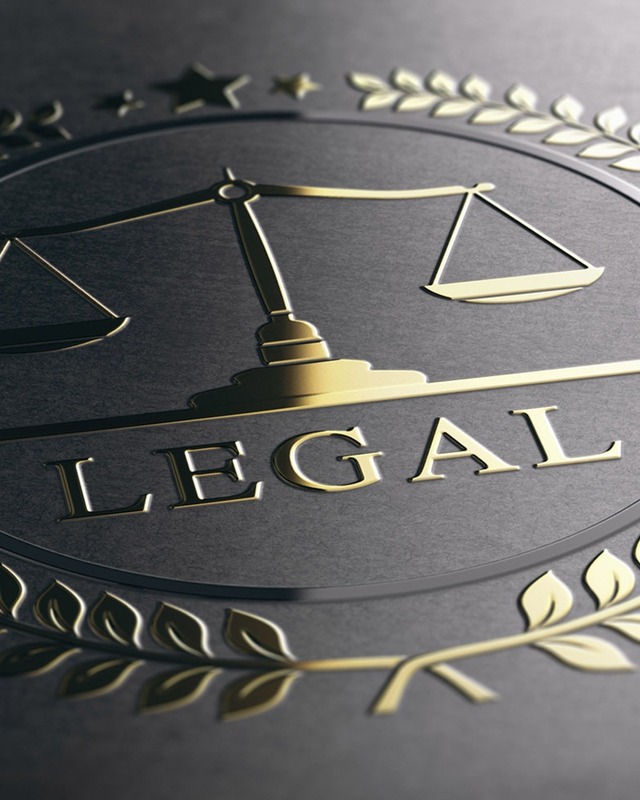 “Law firms must run more like businesses and less like loose federations of sole practitioners,” said Remsen. Turning to important strategic priorities, Remsen deemed marketing and business development “red hot” and succession planning a “neglected issue” of considerable importance in both grooming future leaders and helping senior partners slow down towards retirement. Improving lawyer productivity was another key issue as Remsen noted that weeding out chronic under-performers was essential as they are “toxic” to the firm culture. Marcia Golden, Managing Partner, DJD/Golden examined the many facets of marketing from website, to advertising, to public relations, to the array of social media platforms and right down to the clothing worn by attorneys. “Marketing is the intersection where your business meets its client,” noted Golden. “And it’s really about understanding your client’s needs,” she added. Golden emphasized the need to develop a marketing plan so that the firm moves in a clearly defined direction – transforming the marketing budget from an expense into an investment. She stressed the need to establish firm-wide goals, identify tactics to achieve them, and set deadlines. “Otherwise, you’ll procrastinate.” she stated. Golden also offered 7 tips for a better website pointing out that the site should showcase members of the firm and provide content that is useful to potential clients. Touitou pointed to an insufficient one-page partnership agreement that was silent on the treatment of post-dissolution contingency fees. Berdon’s John Fitzgerald shared his insights on key performance indicators for law firms. He noted decreases in the number of equity partners at a considerable percentage of firms and a notable jump in the percentage of firms reporting an increase in alternative fee arrangements. “In-house general counsels are forcing firms to go to more project-based, fixed-fee arrangements to control costs,” noted Fitzgerald. Spotlighting operations, Fitzgerald also encouraged firms to examine areas such as billable hours for full-time equivalent timekeepers, percentage of partner hours, and number of lawyers per client. His presentation highlighted figures tracking a steady decline in the ratio of support staff to attorneys. Advocating a better use of space, Fitzgerald commented that firms are making more use of suburban locations to house support staff and are redesigning existing office space for greater efficiency. In summary, the themes of the various presenters focused on how effective planning in all areas of the firm is essential for sustainability and long-term success.